Brand new. Won it in a raffle. Bigger, (and nicer!) than I need. 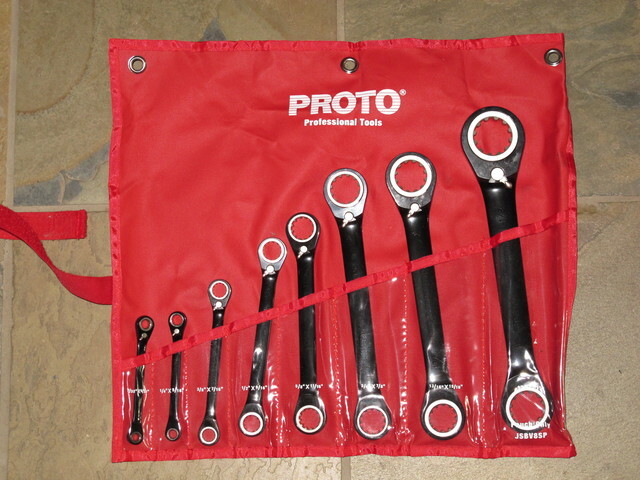 Very nice wrenches.